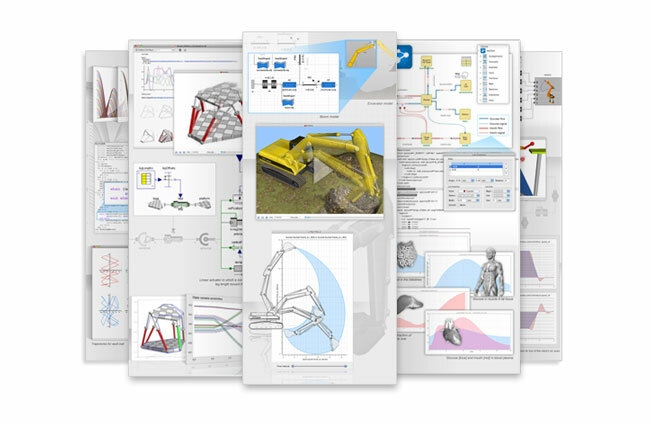 Today WolframAlpha has announced the arrival of a new software they have developed which has been designed for engineers called SystemModeler. SystemModeler has been created by WolframAlpha to provide a way to create and test complex simulations of actual systems. The new WolframAlpha SystemModeler software is now available to purchase in its full form from $3,495 depending on seats and licensing, or as a student edition which is available for just $75, both versions are compatible with both Windows and Mac 32 and 64-bit operating systems.